Robart 3-Spoke Scale wheel for e.g. the Spitfire etc. 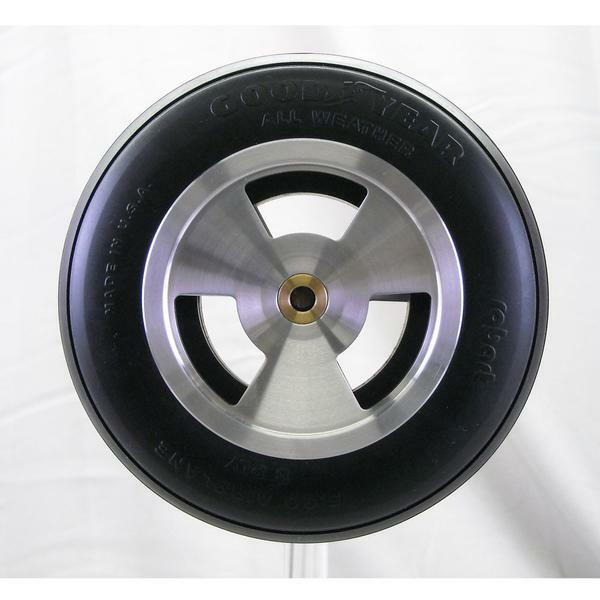 Robart scale wheel with rubber tire and aluminum hub with bronze bearing. Can be used for e.g. the Spitfire etc. Robart Tire has a tough outer skin, softer inner core and a low bounce design. BigPlanes maakt grote modelvliegtuigen betaalbaar.